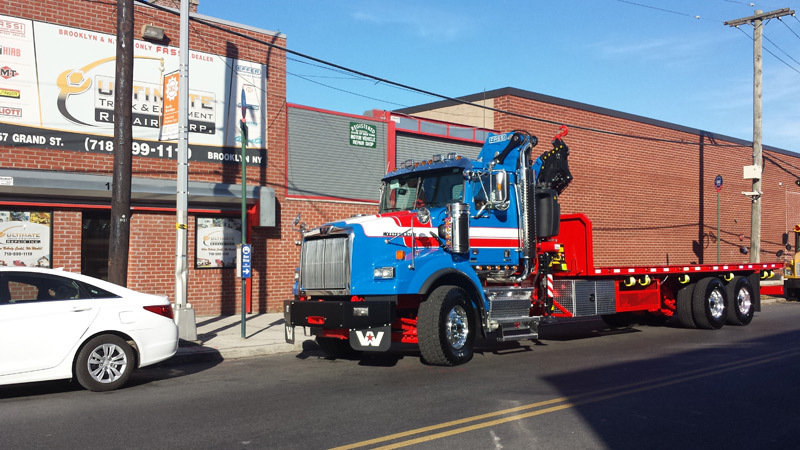 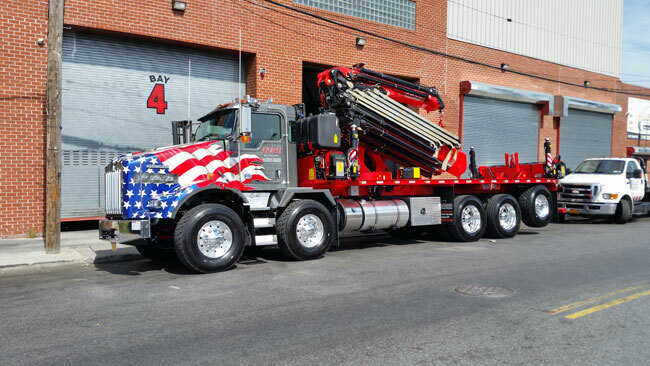 Ultimate truck and Equipment stands behind many famous and successful projects! 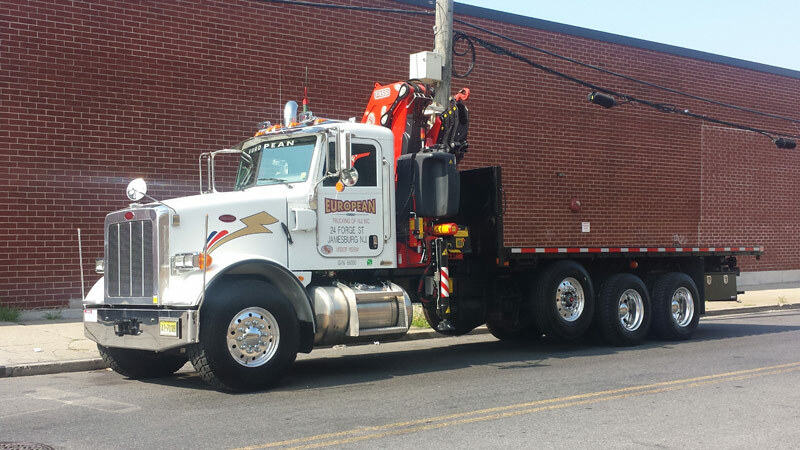 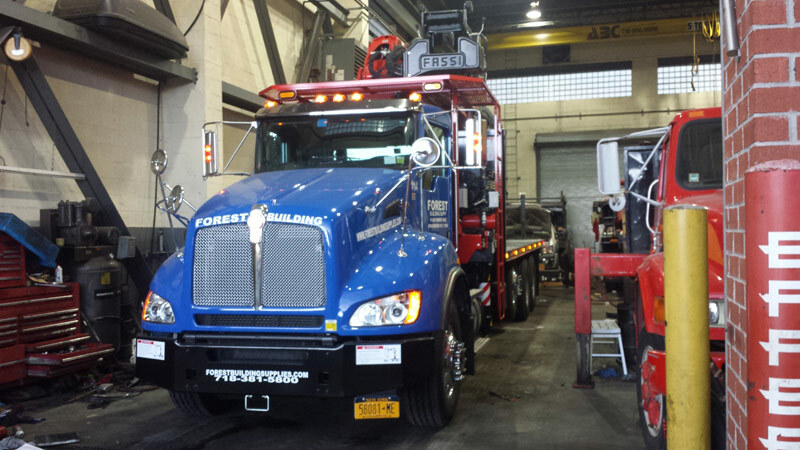 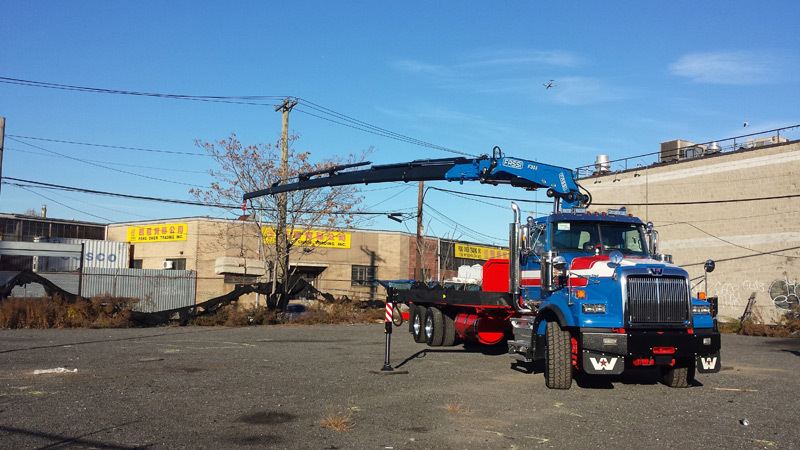 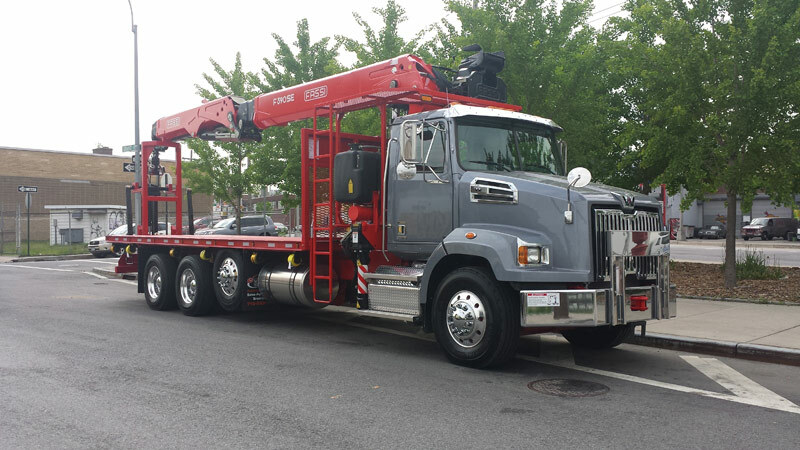 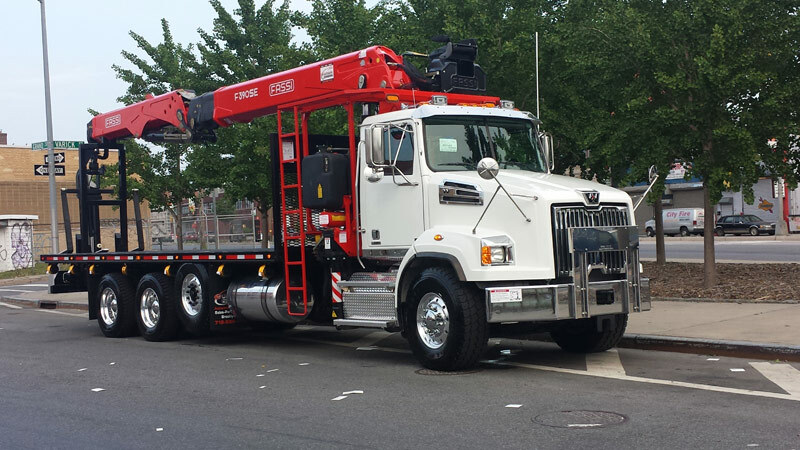 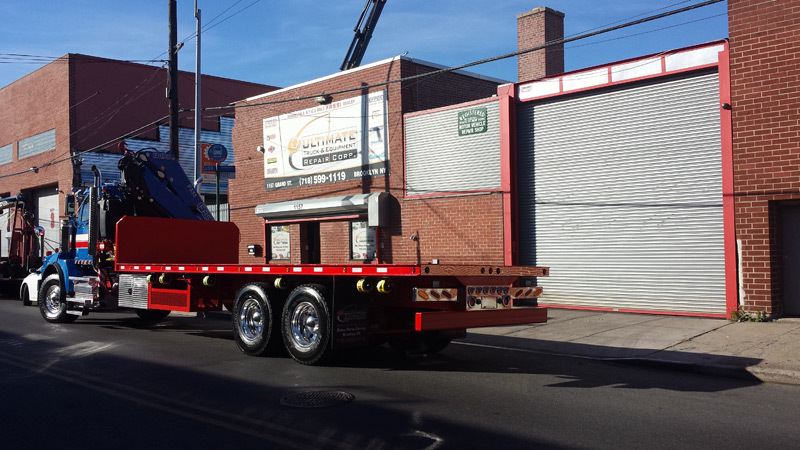 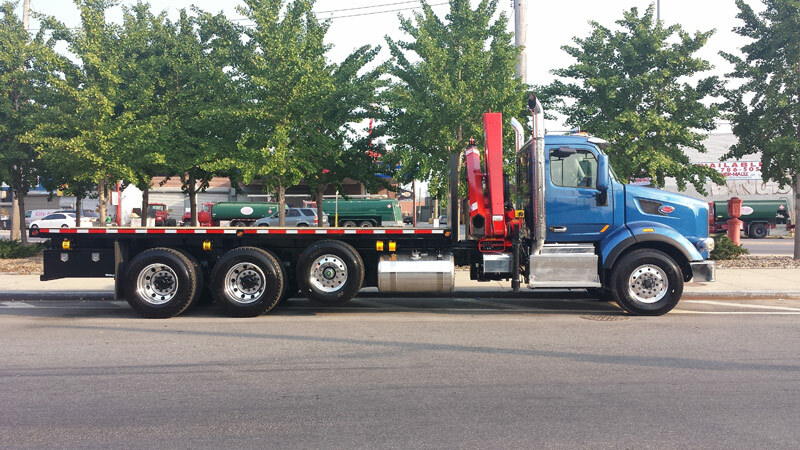 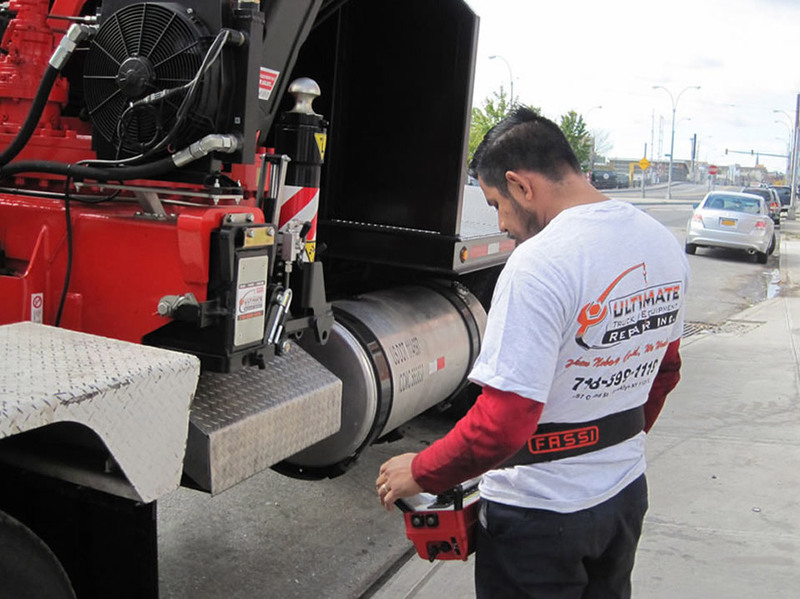 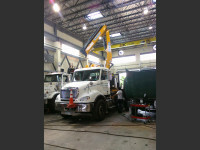 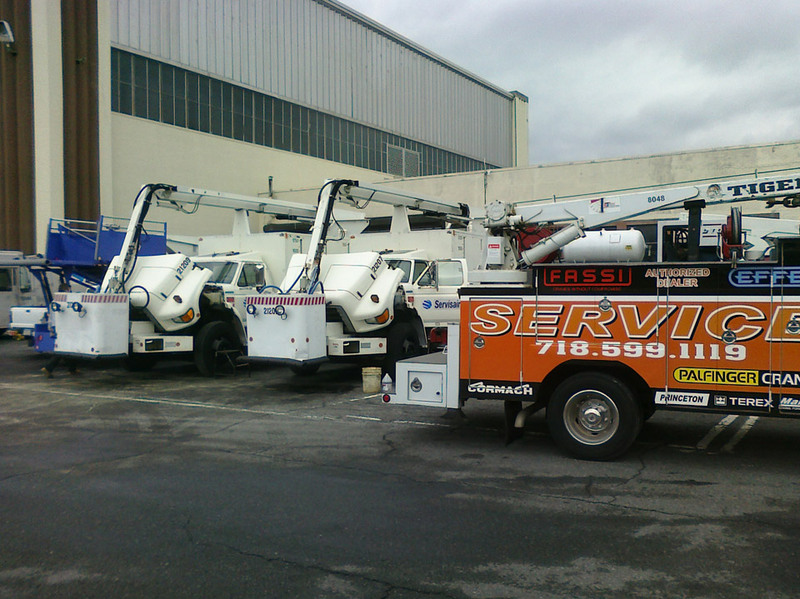 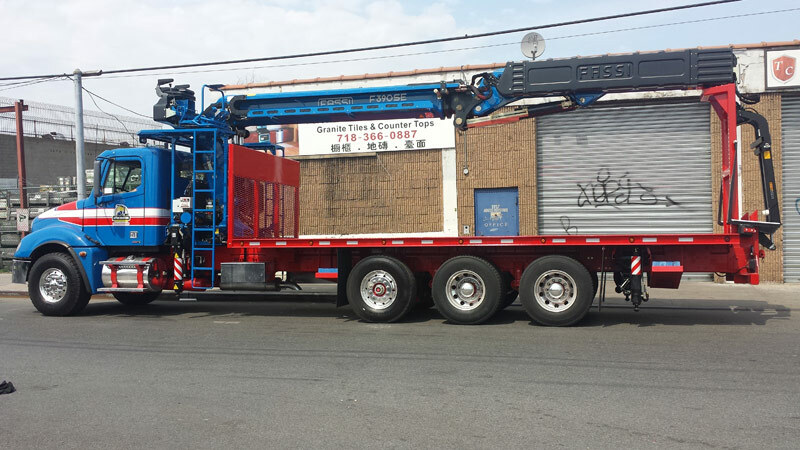 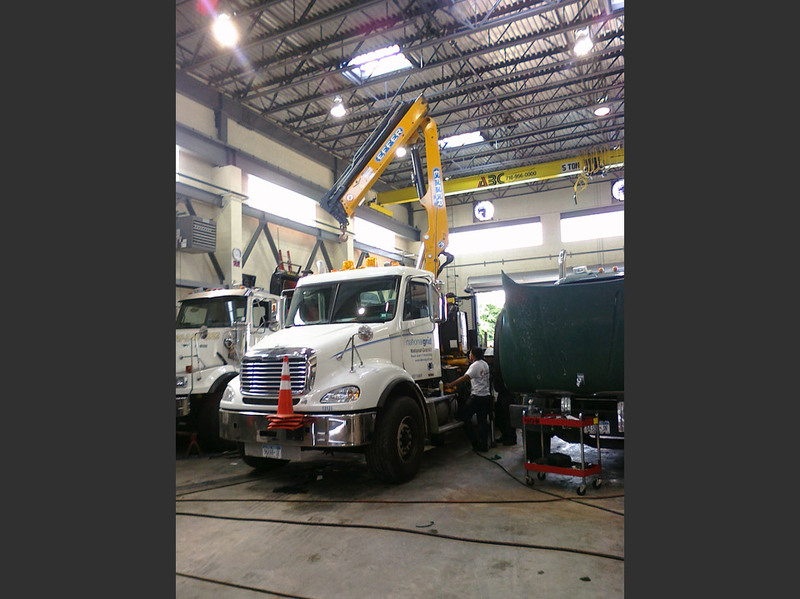 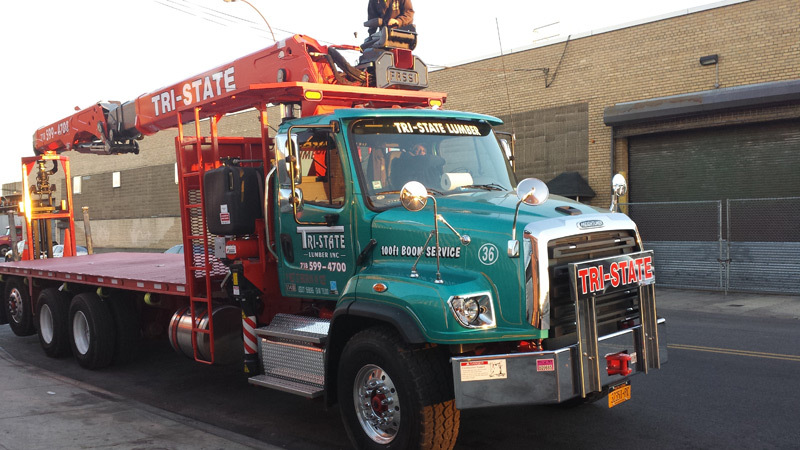 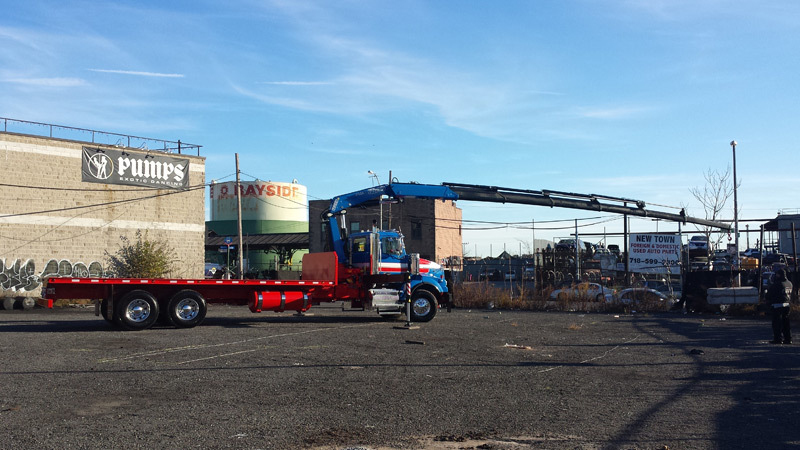 ULTIMATE TRUCK AND EQUIPMENT is the preferred provider of crane maintenance! We’re constantly being contracted to work for famous and large companies. 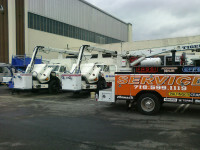 One of our recent projects includes servicing cranes used at ground zero which is located in lower Manhattan.